Let’s be real. 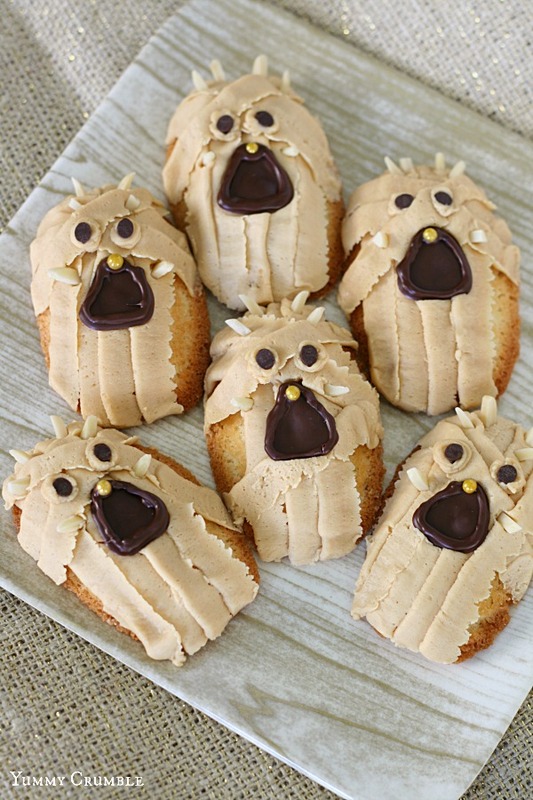 There is a lot of amazing DIY Star Wars treats out there. 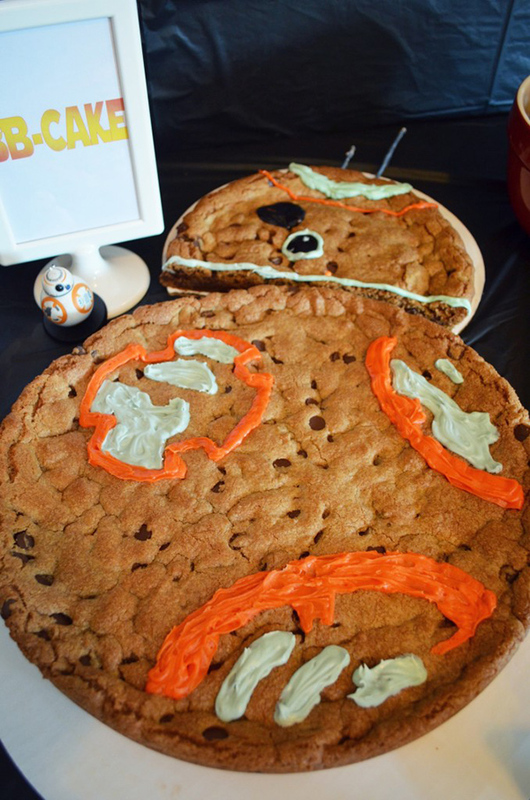 Just check out our post on DIY Star Wars Cakes — people are seriously talented! 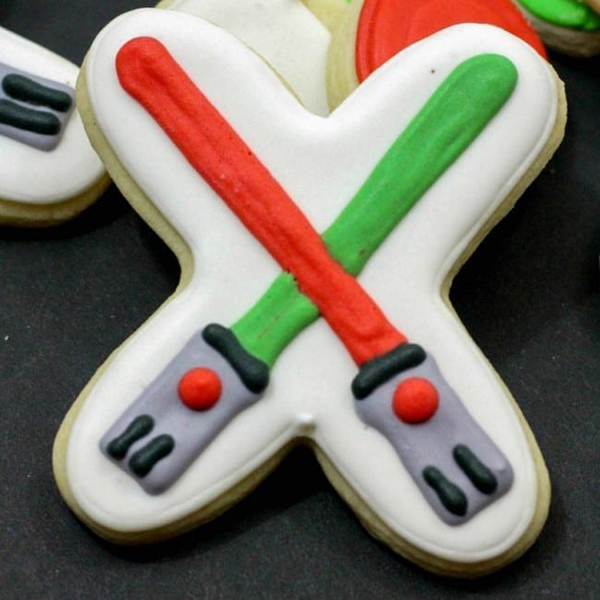 We also have a post on decorated Star Wars Cookies — such beautiful cookies there. 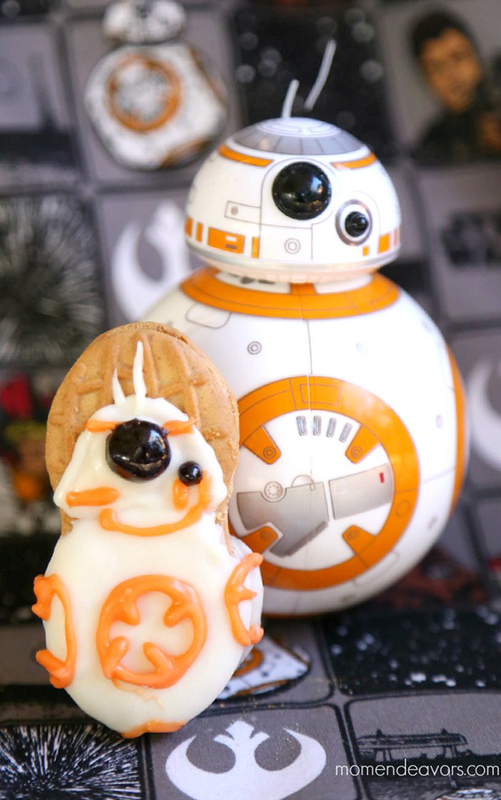 If you have skills when it comes to cookie decorating — or are feeling ambitious — you should definitely check it out. 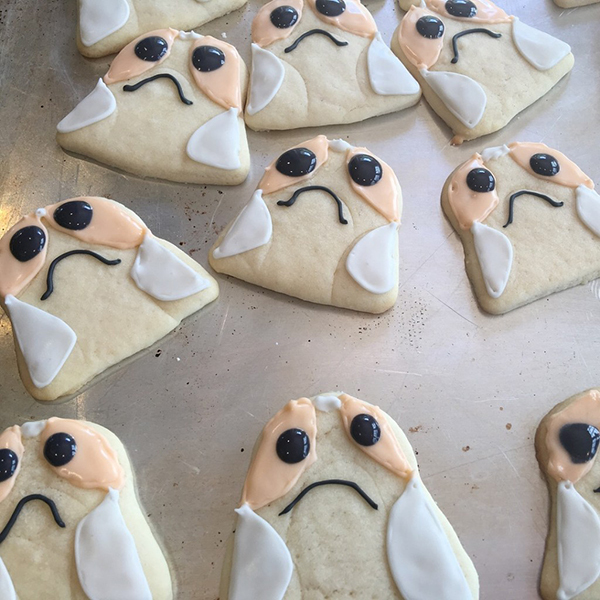 But, the rest of us? 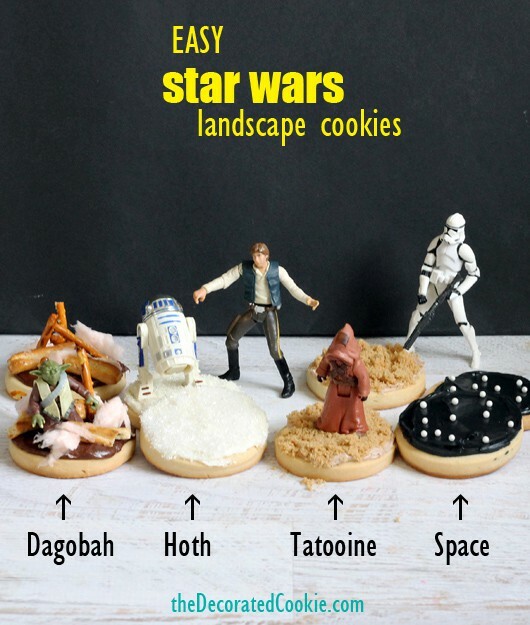 We need it more simple and that’s where this list of easy Star Wars Cookies comes in. 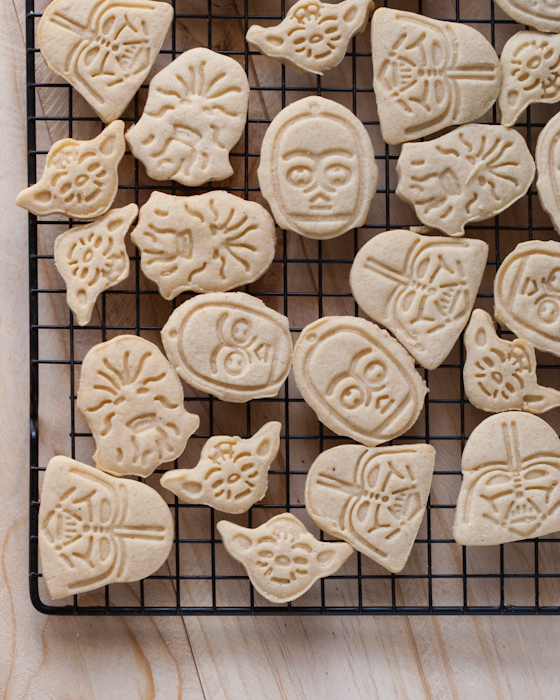 We wanted to know — are there easy Star Wars Cookies recipes out there? 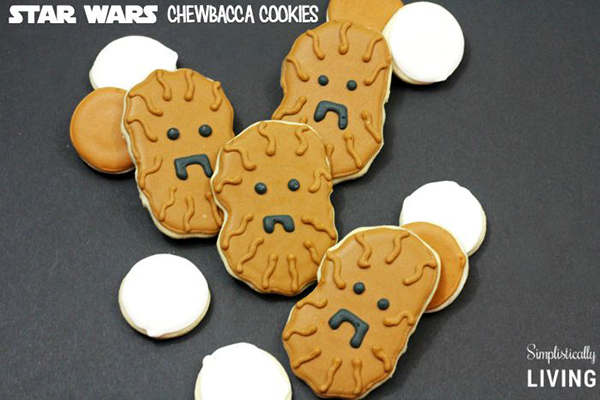 There is! 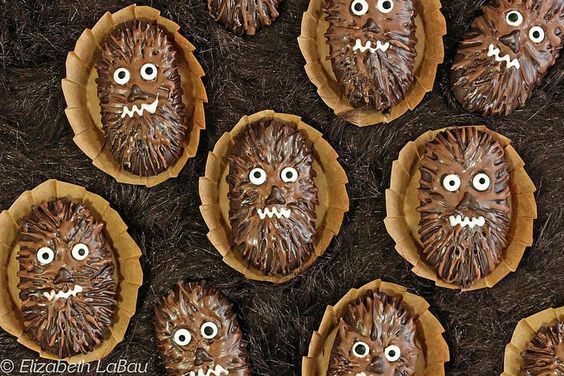 And we’ve compiled our favorites right here in this post. 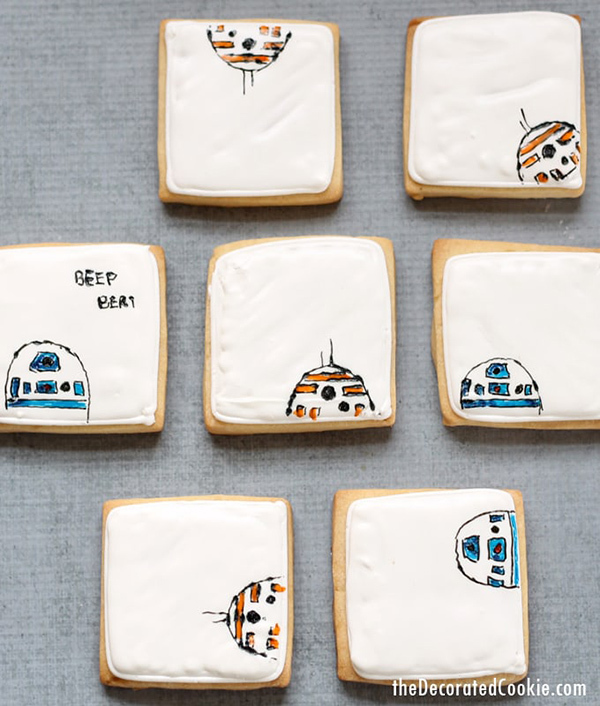 Whether you’re hosting a Star Wars party, having a movie night, or just to celebrate your favorite fandom, we’re pretty sure you’ll find a cookie you’ll like! 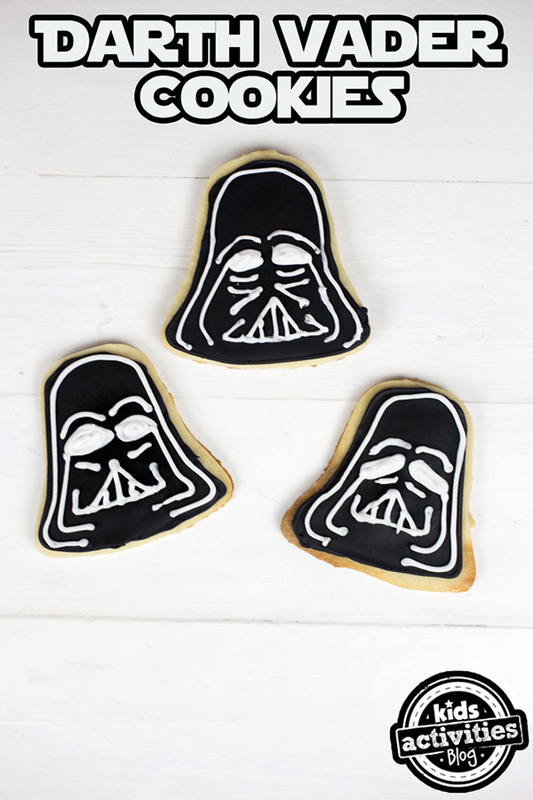 It’s important to mention that “easy Star Wars cookies” is a bit subjective. 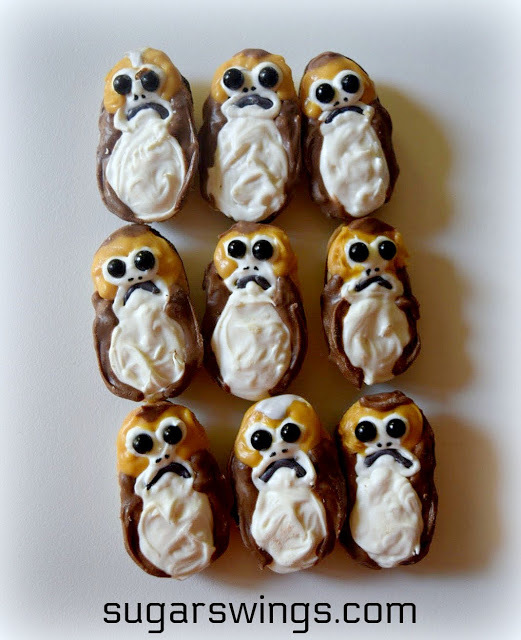 What might be easy to one person isn’t always easy for the next. 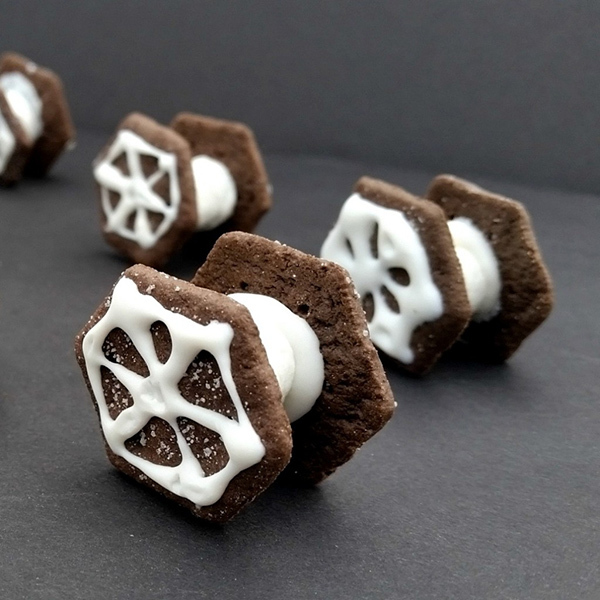 But we feel the cookies we’ve shared are some of the more simple ones out there. 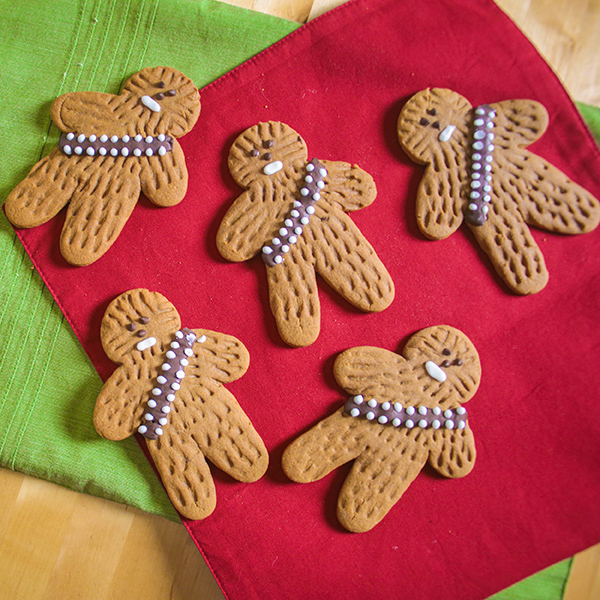 Some don’t even need baking and use ready-made cookies from the grocery store. 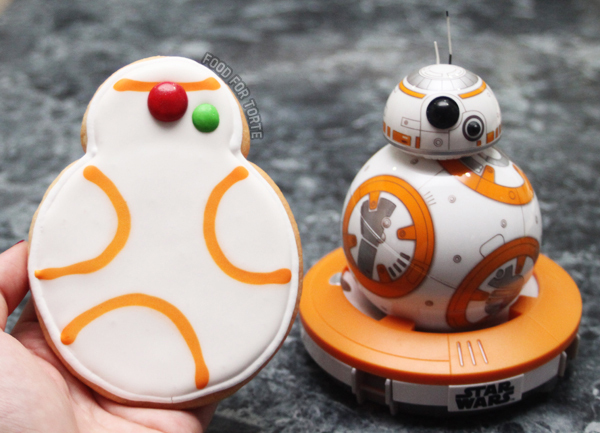 How easy is that!?! 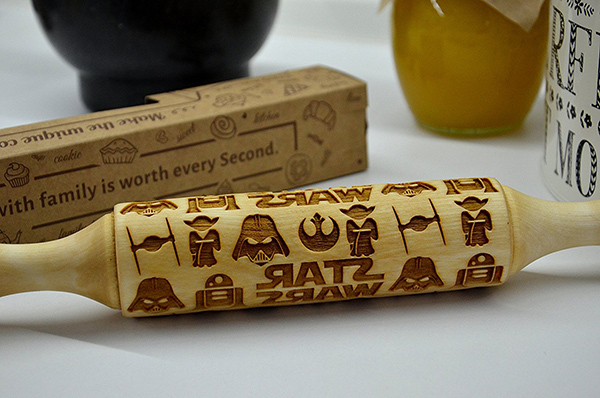 Want something even more simple? 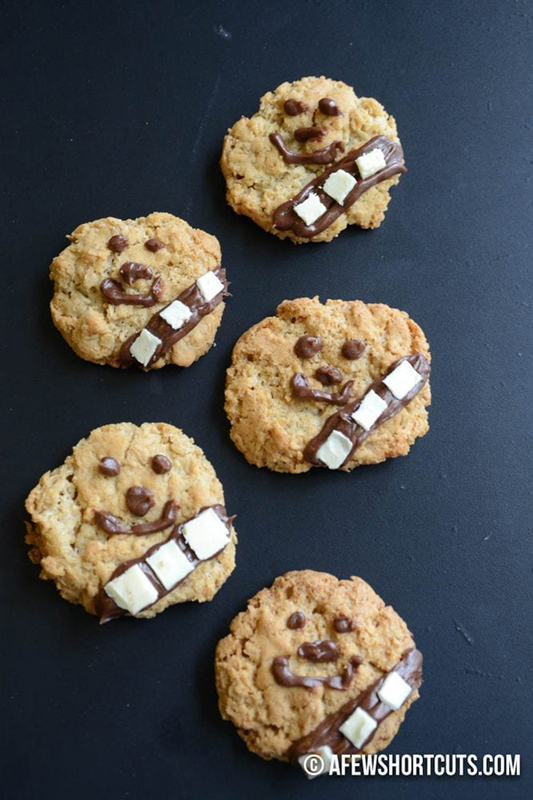 We love these super easy ways to make Star Wars Cookies! 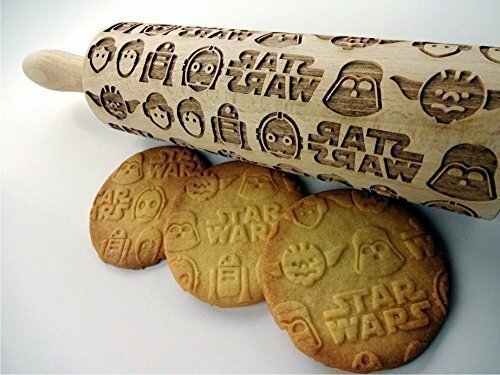 Make them with a Star Wars Rolling Pin!